So there you have it! Answering the question that has long been on everyone’s lips: WHERE will the final Hobbit premiere take place? It seems London is the location of choice and the date is set for December 1st! And even more exciting, is the news that fans will have the opportunity to enter a contest for a chance at attending this monumentally milestone event in Peter Jackson-Tolkien-Lord Of The Rings- Hobbit history. 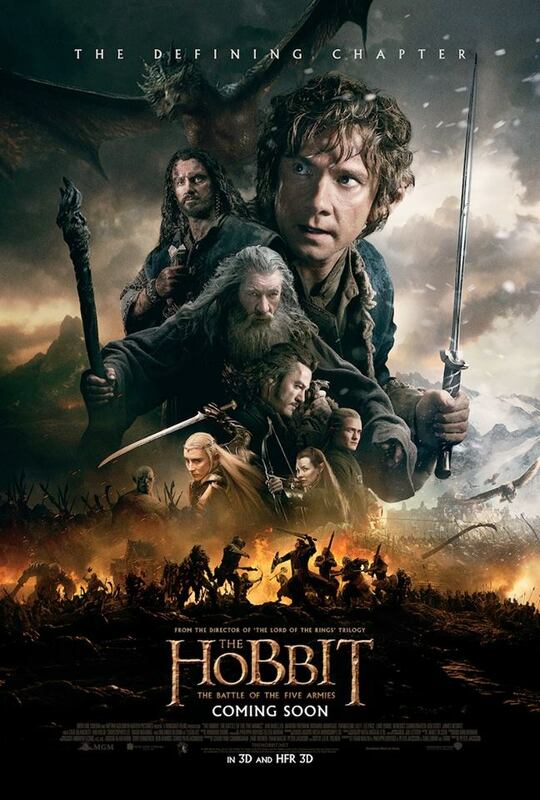 Not only will the cast from The Hobbit film series be there, but the cast and creatives from all SIX films as well, making it the most epic film premiere staged since Gone With The Wind! This entry was posted in Armitage Alerts!, Lady Anglophile Reviews & Other Bits and Bobs. Bookmark the permalink. I really wanted to go if it was in London but I thought it was going to end up in N.Z. instead. Don’t have a passport even right now. It’s true! Hobbit World Premiere in London. We will be there from Holland!